To be fully aligned with the Power of Love requires complete forgiveness of self and others. This can be hard to accomplish when you let your Ego get in the way. When you can’t forgive you’re holding onto past hurts, allowing your Ego to rule because of the feeling of not being in control. By forgiving your not excusing or condoning a particular Behavior, instead you are willing to understand the lesson being presented. You are not necessarily obligated to reconcile. You can forgive and choose not to involve yourself with that person or situation again. But you should never forget the lesson learned. Bless The Experience and always remember what you learned from it. When you forgive you open yourself up to the positive and loving experiences that the Universe wants to bestow upon you. Congratulations! You’re able to take full responsibility for all your actions, thoughts and words in this and other lifetimes! Now is the time to take a step back and review your life experiences thus far. What have you learned? Who are you? What makes you tick? Today the answers should come easily to you. Remember not to view certain situations as failures, view them as learning lessons. These lessons allowed you to grow and gain information for your Life Journey later on. Speak positive & empowering words via voice and mind. You’re owning it today! Email readings start at $20USD, visit my website for more information. Link can be found above in my Bio. ↖↖ I look forward to working with you! Walk your Talk today! …You can read every kind of Self-help or Spiritual guidance book, read a bunch of my COTD, but if you don’t practice what you’ve been reading & learning, it’s all just wasted time, money & effort! A person with integrity follows through on their commitments. If you’re struggling, that’s okay. You need to keep doing the work to find your authentic self. Life is a Journey of learning to be a better you. Enjoy and learn from the ride! Put your lessons to use for yourself, and others! Email readings start at $20USD, visit my website for more information. Link can be found above in my Bio. ↖↖I look forward to working with you! 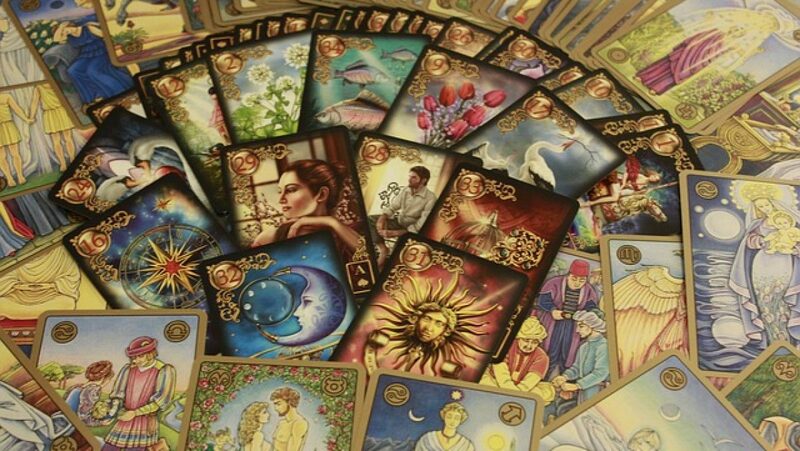 Author FreeBirdJourneysPosted on January 23, 2018 Categories Card of the Day, Oracle CardsTags colorado, compassion, integrity, journey, life lessons, love, tarot card readerLeave a comment on Walk Your Talk! You’re in the midst of a change which is part of your Spiritual Growth. Should challenges present themselves on this Journey, hang in there as they will bring about great Blessings! As things begin to wrap up, you will really, truly become aware that You Are Very Strong, indeed. Soul mates recognize each other quickly, often through a romantic or sexual chemistry that is felt for the other person. This chemistry draws the two people together and can surpass logic. This is because the purpose of the relationship is to heal and learn life lessons. 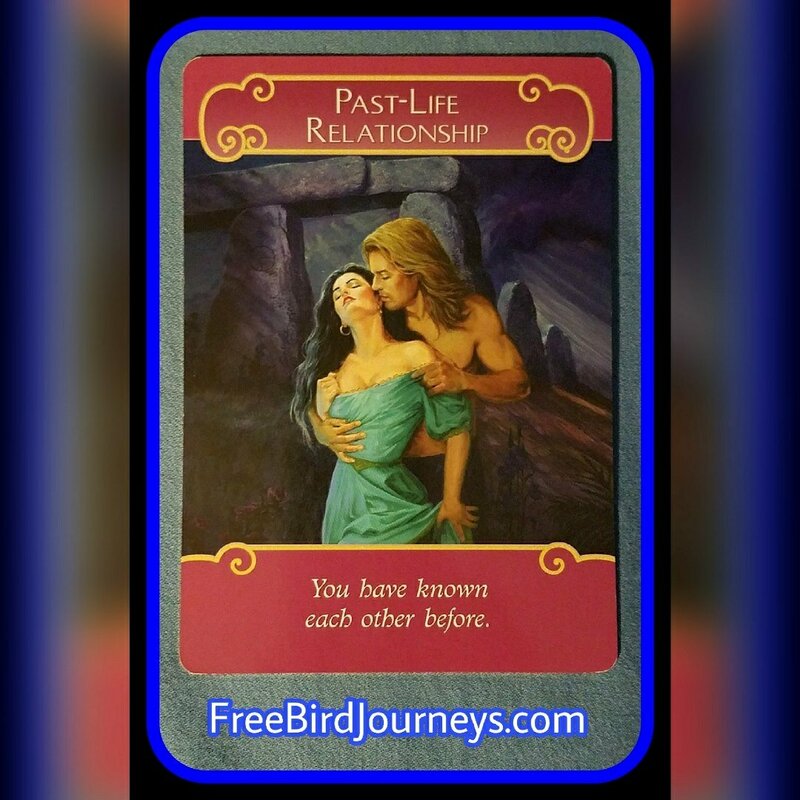 You have some unfinished business with a soul mate from a past life time. This may include forgiving them, a joint project or learning some personal lessons together. This soul mate may or may not become your life partner. Either way you’ll experience personal and spiritual lessons such as lots of personal growth.